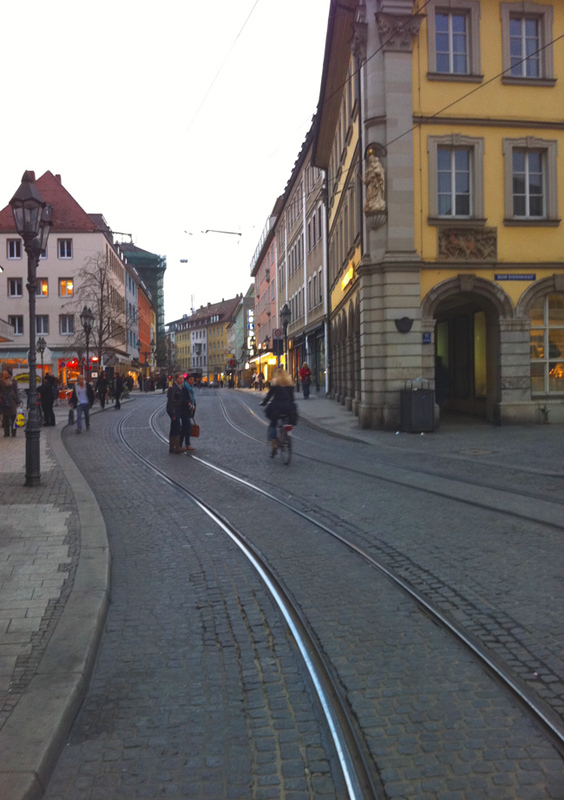 Dear Good Folks of the West, I just got back from a long haul to and from Germany and it was a great trip! It’s equally good to be home too. I played a show at the Reichenberg Guitar Masters Festival in complete jetlag transcendence! It went well and I have to thank my lucky stars that the show took place late at night and when you factor in the time zone difference, it was prime midday alertness for me. Big fun and in the next installment I’ll have some photos and further accounts of the cast of six string bandits. The view of Walzburg from jetlagged eyes. I arrived after flying all night and then slept most of the day and finally walked out into the streets to try and remember where I was. Doesn't look like downtown Encinitas! Here on the local front there’s been a cool array of press blips about our recent exploits. We played a string show out in Temecula and the writer Cam Miller took an interest in our violinist Bridget Dolkas’ angle on how she navigates the jazz world having come from the classical arena. Check out her views here. Next up, Geoffrey Keezer and I got a good review in the North County Times for our recent “Mill Creek Road” release. 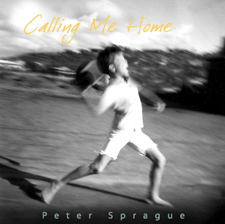 Writer Jim Tragesser gave the CD 3.5 stars out of 4! Click here to check out the review. Also, “Mill Creek Road” continues to ride the U.S. Jazz Radio Play charts and this week it’s at #7! Stoke factor 12, I mean 7! 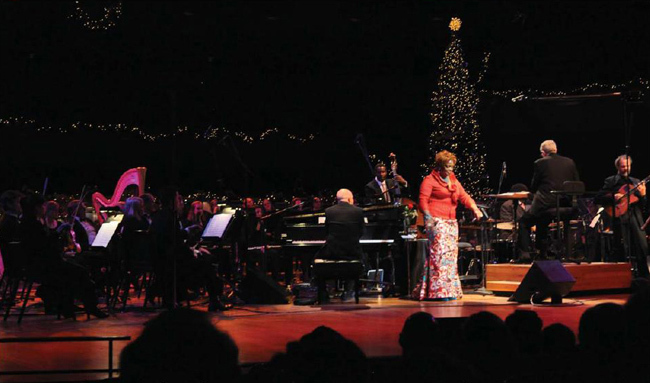 Last up for the press spin comes an article documenting the gig I did right around Christmas time with Dianne Reeves and the Colorado Symphony. The show was broadcast on the radio simultaneously and they had a huge recording crew there pulling it together. Mix Magazine did a piece on how they orchestrated this whole escapade. Click here to check it out. There’s a cool picture of the whole band with the symphony and Marvin Hamlisch conducting. And yours truly with a suit on! That's Dianne Reeves along with Peter Martin on piano, Reginald Veal on bass, Terryon Gulley on drums, Marvin Hamlisch conducting the Colorado Symphony and me on the far right navigating the six strings. For live music this week I’m thrilled to be back at the Roxy on Thursday nights after a few weeks of being elsewhere. Can’t wait! On Friday night maestro Benedetti, bro Tripp and I will play a Blurring the Edges concert at Grossmont College. We have a ton of fun together and this is a good spot to listen to our music without the roar of coffee machines and clanking glasses droning out. Hope to see you there! It’ll be good to meet up with bassist Bob Magnusson at Harry’s in La Jolla on Saturday night. I think Tripp’s on the gig too so fall on by for some jazz and great food! Last up on the weeks gig roster is a Sunday afternoon benefit concert at San Dieguito Academy in Cardiff. When I was in high school I went to SDA and my daughter Kylie is a junior there now. The school is building a performing arts space and they need to continue to raise money to get it outfitted with furnishings and equipment. My trio will play a show and help raise funds to see this project through. It’ll be a good time and before we play there will be guided tours of the building as it’s being completed. I’d like to see that. I love the idea of more venues for live music and theatre. Check below for the details and it’d be great to see you there if you can make it.